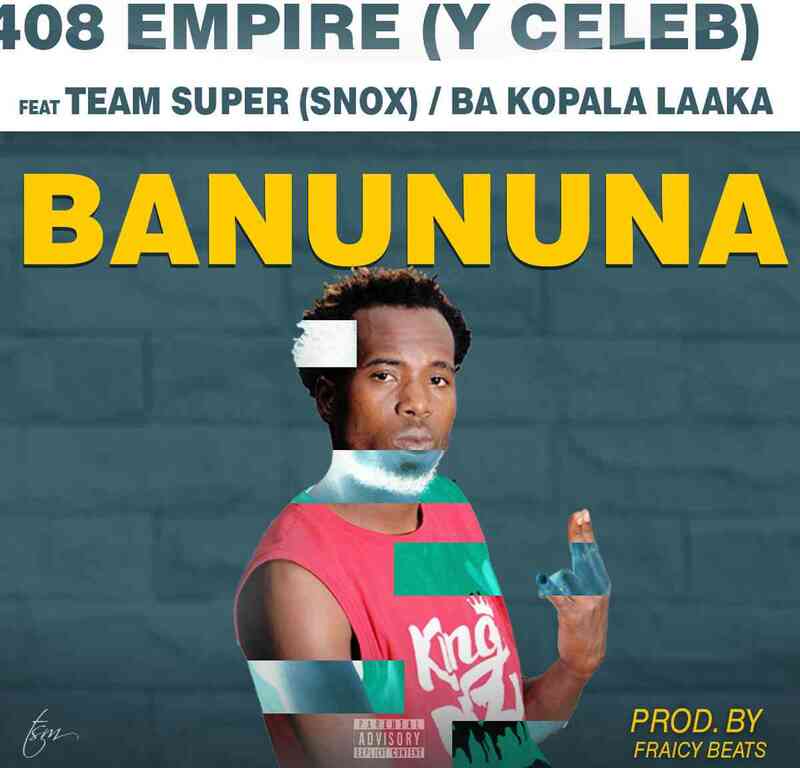 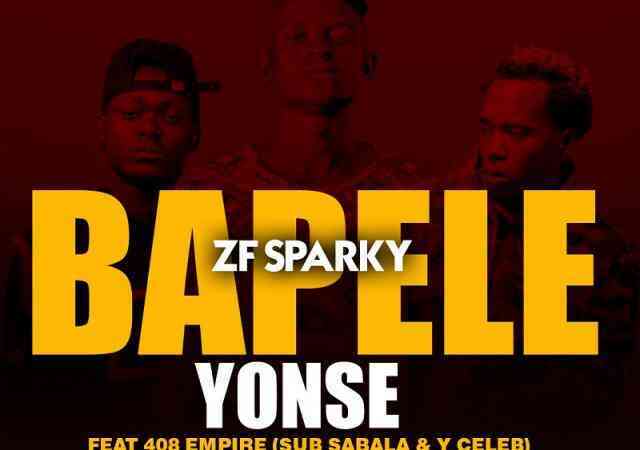 408 Empire‘s Y Celeb teams up with Team Super‘s Snox and renowned Copperbelt socialite – Ba Kopala Laaka on his latest musical statement called “Ban-Ununa“. 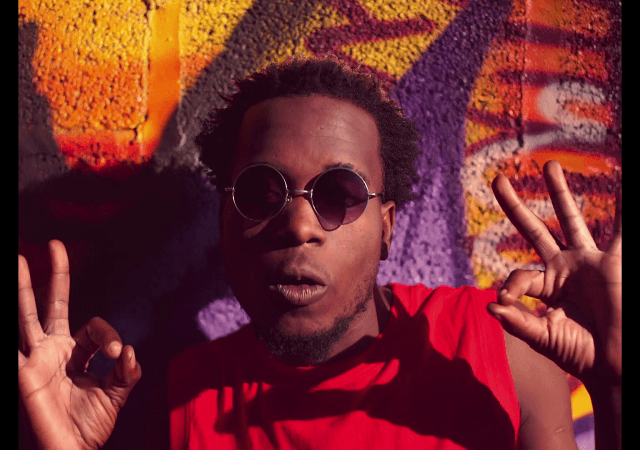 The singer addresses the issue on which self-proclaimed National Youth Advocate – Tiza Mukuka Kampamba called on the government to Ban 408 Empire from producing music. 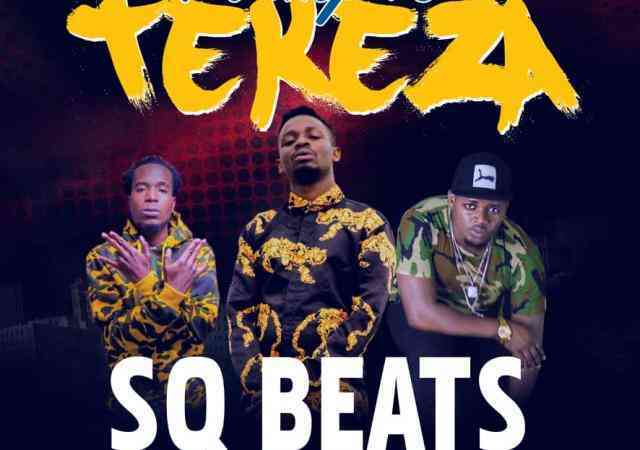 The song was produced by his regular collaborator – Fraicy Beats. 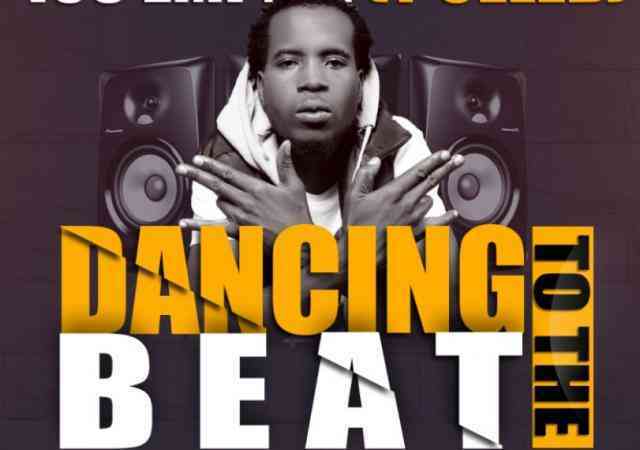 JStar Unstoppable x Rich Dis x D Boy - "Remote Control"
CLuSha - "Straight Fire (Timaya Cover)"